Oh yay! 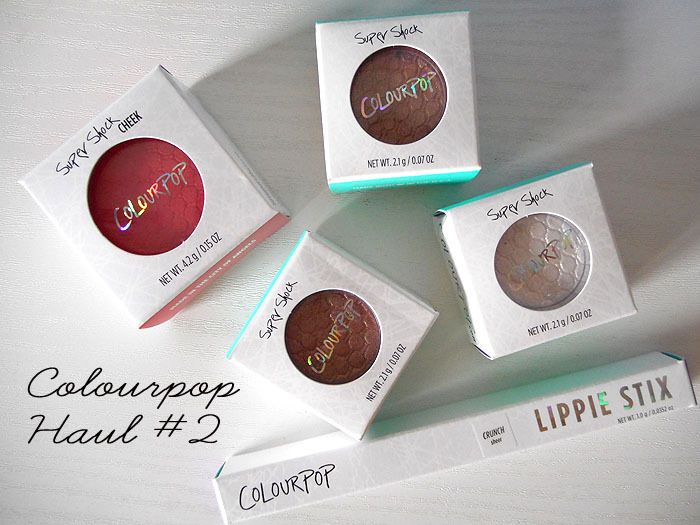 My second Colourpop haul finally arrived. Previously I talked a bit on the first Lippiestix mini haul I got, read about it here. This time, I got myself a couple of the new Sheer Lippiestix, one Super Shock Cheek and three Super Shock Shadows. I’m pretty much still swooning over them. 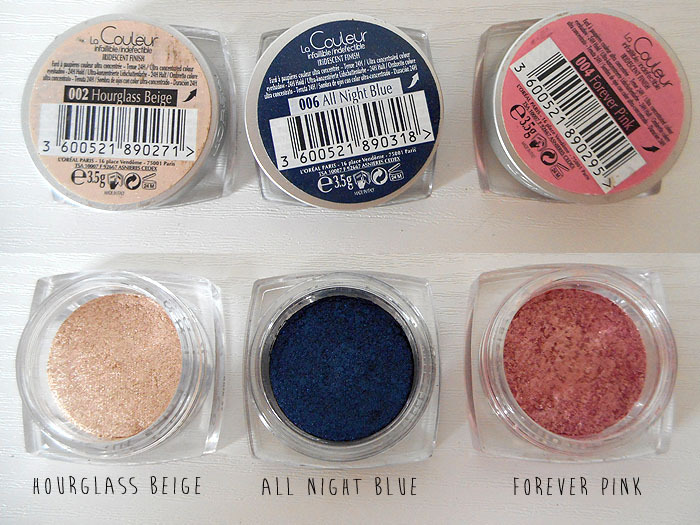 Mmm eyeshadows. What’s your kind of colour? 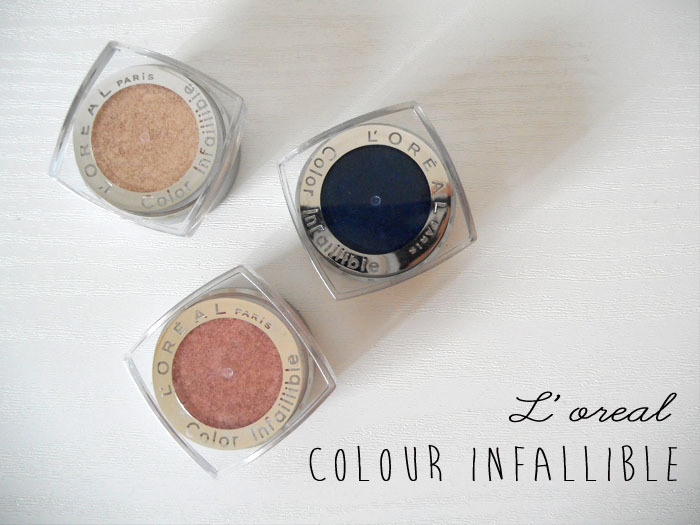 Today’s post is on L’oreal’s Infallible range which I got a while back from Watsons. 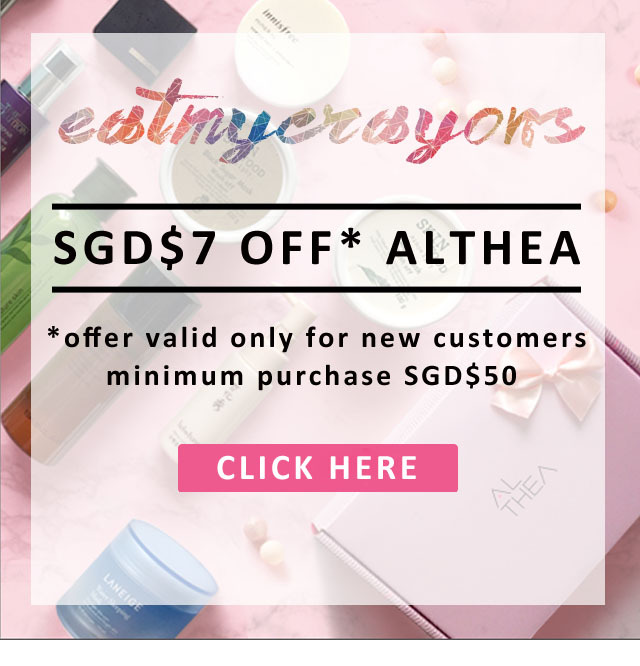 Interestingly, there’s a couple of shades which are available on drugstore.com which we can’t get here in Singapore, but I do think they are the same colours. I got mine during a 30% sale a while back. I can’t remember the exact price though. Packaging: They’re really nifty! Don’t you think that they look like little gems when they’re right side up? Like little medallions of glistening stones. The jars are clear and allows you to see the exact shade without having to open it. Once unscrewed, there’s a black conserver in the jar. Keep that, you’ll thank me later. So what does the conserver do? 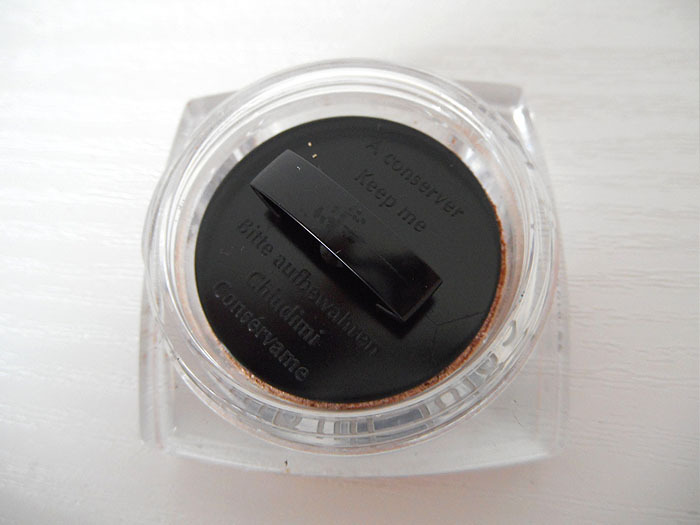 It compacts your eyeshadow so you reduce wastage and minimise mess! 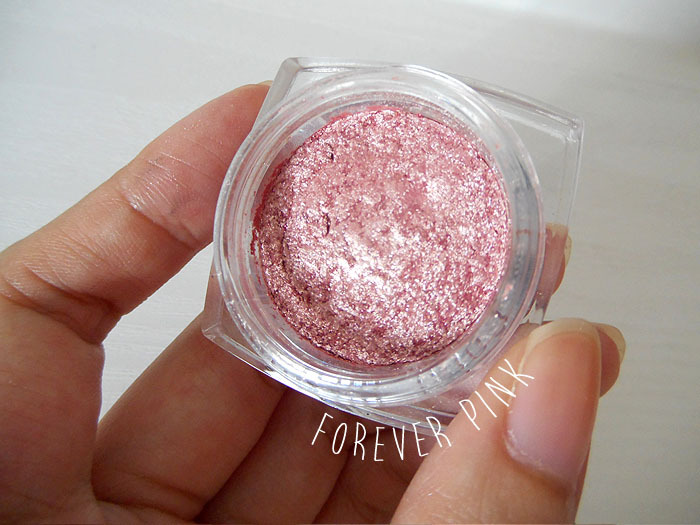 See, the pigment is packed into the jar but it’s not an eyeshadow cake, but somewhat between. 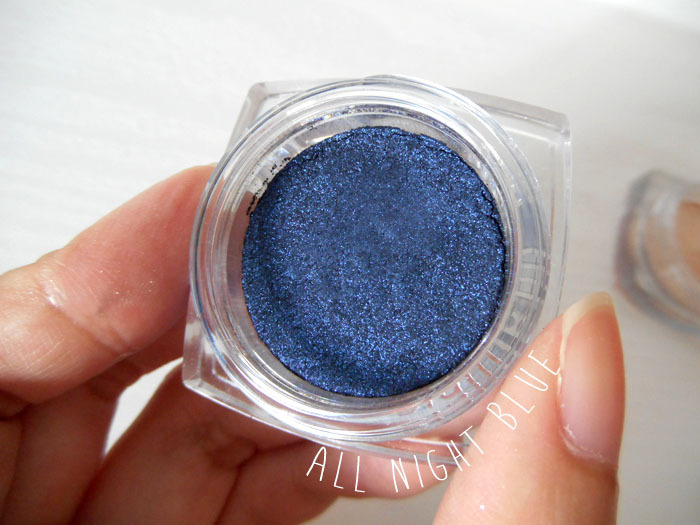 All Night Blue is a mysterious luxe navy with purple iridescent glitter. It’s a gorgeous shade in the pot, but I have to be honest, I find it a bit hard to wear. You know, I have kinda small eyes so it’s a delicate line from looking fab in blue to looking like someone boxed me. Fine line, I’d say. 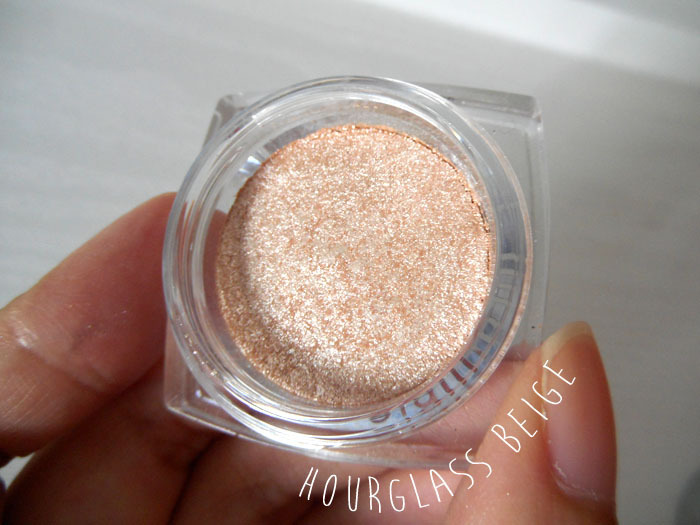 Hourglass Beige! This is my favourite of the lot. The colour is a nice light beige which is really easy to match and great for a little pop of sparkle while still being decent enough for everyday use. Then again, I’m a sucker for neutral shades. Forever Pink is another colour which I reach for more frequently. Again, the pink is not the garish kind but a light, subtle shade. Maybe I’m not adventurous enough but hey, I don’t want to go to work looking like I work in a club or something. Swatch-time! I went a little heavy handed on Hourglass Beige (oops) so it looks really frosty in the photo. However if applied lightly, it really is a beautiful and sparkly shade with the slightest bit of colour. I love it. For the blue and pink, it’s the standard two layers. 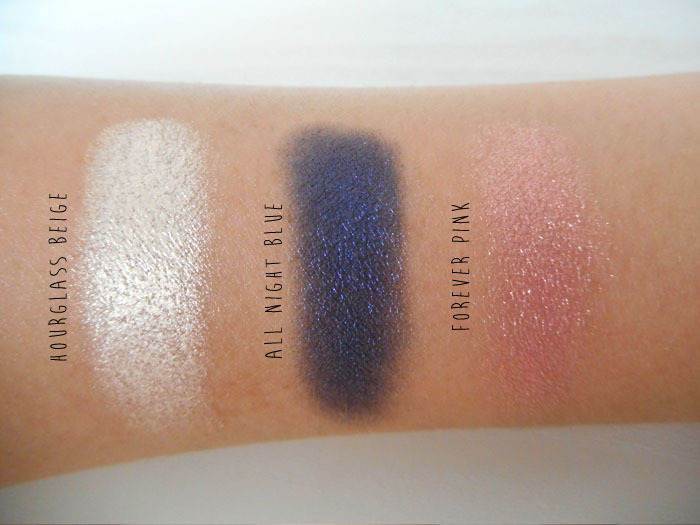 I can imagine All Night Blue applied as a smokey eye. Gorgeous. Okay so I know not everyone is big on eyeshadows that pack so much sparkle. I like to use them with matte shades so my eyes don’t look so crazy. I mean, a bit of sparkle is nice, too much would be more suited for date/party nights. You want to look chic yet presentable for work. Right? That’s it for today. Do you own other shades in the Infallible range? Share them with me, I’d love to see the swatches of Perpetual Purple, Infinite Sky, Endless Pearl and Bronzed Taupe!